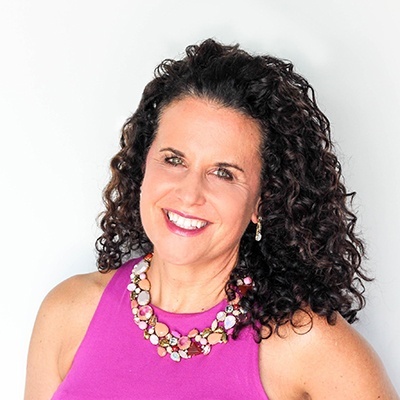 Michelle Breyer (michelle@texturem­ediainc.com) is the co-founder of content and ecommerce platform Naturall­yCurly.com and TextureMedia. By engaging beauty enthusiasts through original content, branded entertai­nment, social media, product reviews and commerce, TextureMedia influences up to $5 billion in hair care sales each year. Its monthly social, consumer reach is 26 million across a portfolio of digital brands, including its Market Research & Insights division, CurlyNikki and Naturall­yCurly. eauty and strength in diversity. For nineteen years, we have represented various and different nationalities and ethnicities. We support inclusiveness, understanding and acceptance of ourselves, and of each other, as the bedrock of who we are and what we do. I've always been obsessed with entrepreneurs. Ever since my days at journalism school, my favorite interview subjects were entrepreneurs. I'm fascinated by how people take an idea - a need or a passion - and turn it into a business. Since launching NaturallyCurly.com, 19 years ago, I've had an amazing opportunity to meet so many others who have have helped change this curly world. When I first met Richelieu Dennis at a CurlyNikki Meetup more than six years ago in Atlanta, I knew he was something special. Periodically, I am asked if I think that texture is now mainstream. Is there even a need for special content about curly hair? It would be easy to look around at all of the curl products on the market now and think that’s the case. Athletic wear Reebok has a wonderful new campaign that confronts unattainable notions and standards of perfection. This week, Reebok hosted the #PerfectNever Revolution, an empowering event that challenged hundreds of women from all walks of life to come together through a series of activities including a workout class and a panel discussion. Panelists include Olympic gymnast Aly Raisman, actress Lena Dunham, ESPN broadcaster Jessica Mendoza, actress Ruby Rose and actress/musican Zoe Kravitz. Victoria's Secret is known for going au naturel. Now the brand is going natural as well. Last year at the Victoria's Secret Fashion Show in New York, amid models with the signature beach waves, Angolan model Maria Borges became the first "angel" to walk the runway with her natural hair. In this case, it was a gorgeous teeny weenie afro (TWA). Why We Need Texture Experts! I was flipping through Allure magazine's Hair Inspiration story in the September issue, waiting to be inspired. Instead, I was horrified. The Curl Revolution: NaturallyCurly's Book Takes Shape! Over the years, there were many times when we considered compiling some of the best tips and stories from our website into a book. But to do a book that would truly reflect the power of NaturallyCurly—and be worthy of the many other people who have helped shape the curly world—would take time and resources. Time was always in short supply. Every day there was so much that needed to be done – clients to call, stories to write, products to sell. And there were always meetings—lots of meetings. 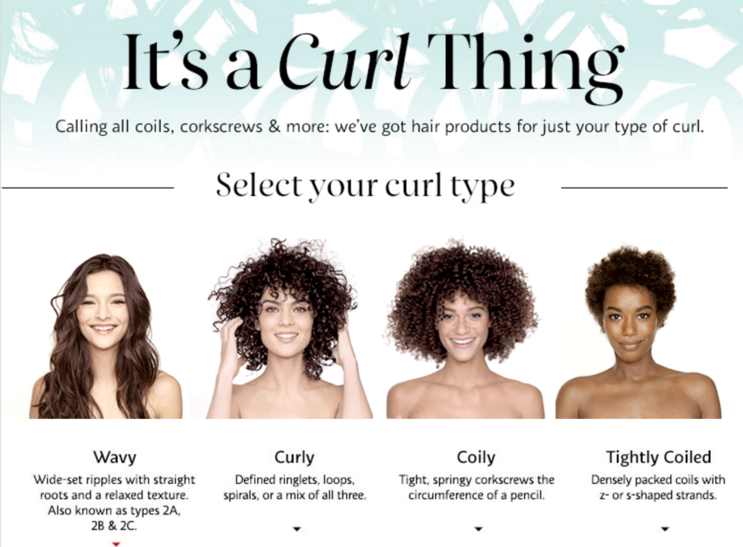 Memo To Brands: Curly Images Matter! At TextureMedia, we work with a wide range of haircare brands – big, small and everything in between. 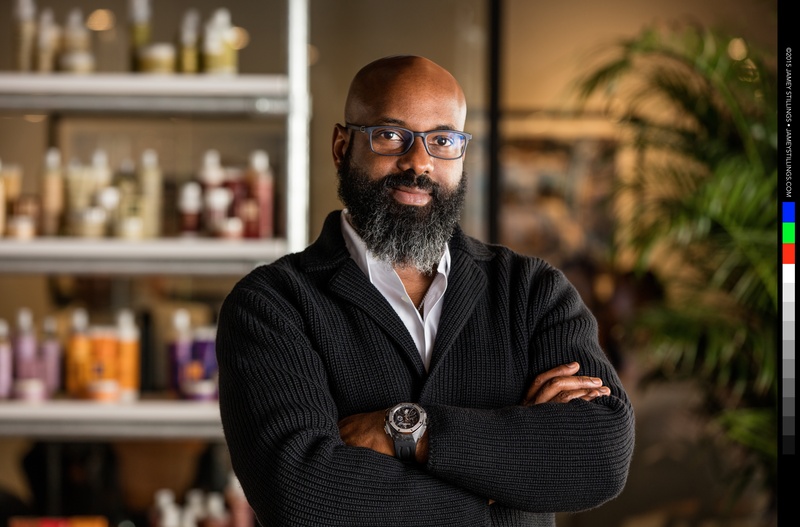 Our job is to help the brand connect with our audience, and we tell them that our community likes to see people with hair like theirs – curly, coily and wavy. Copyright © 2019 NaturallyCurly. All rights reserved.